All the Cupid’s Hunt Podcasts celebration Valentine’s Day 2014 can be found at the Rhythms In Black Satin II website. Continually check there for podcasts as they are added! 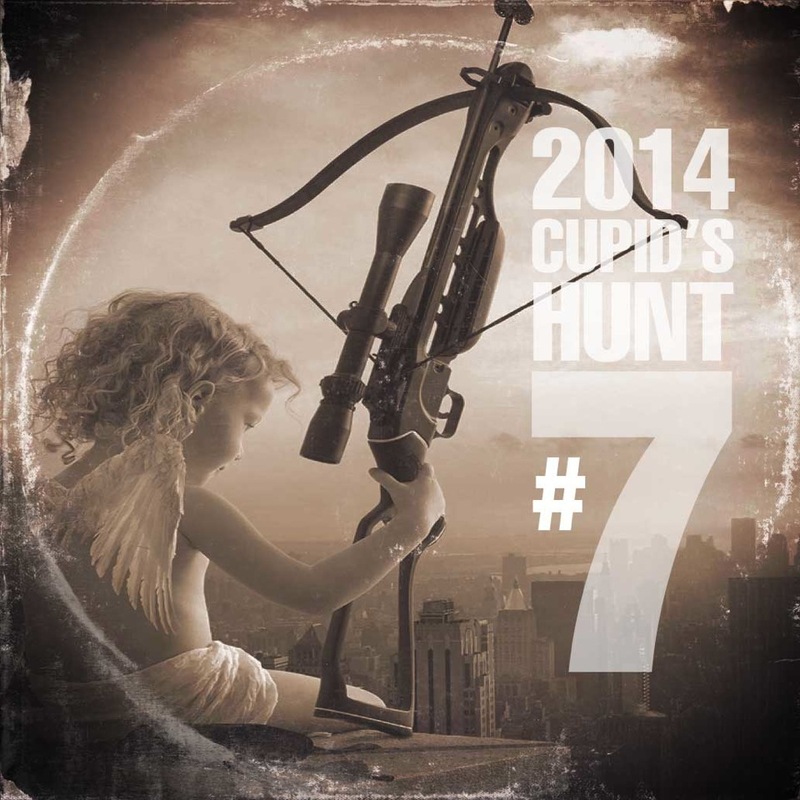 This entry was posted in Podcasting, Sunday Soundtrack Podcast and tagged CH7, Cupid's Hunt. Bookmark the permalink.